Peonies are the cream cakes of the flowering world ‘naughty but nice’ and no classic English border should be without them. 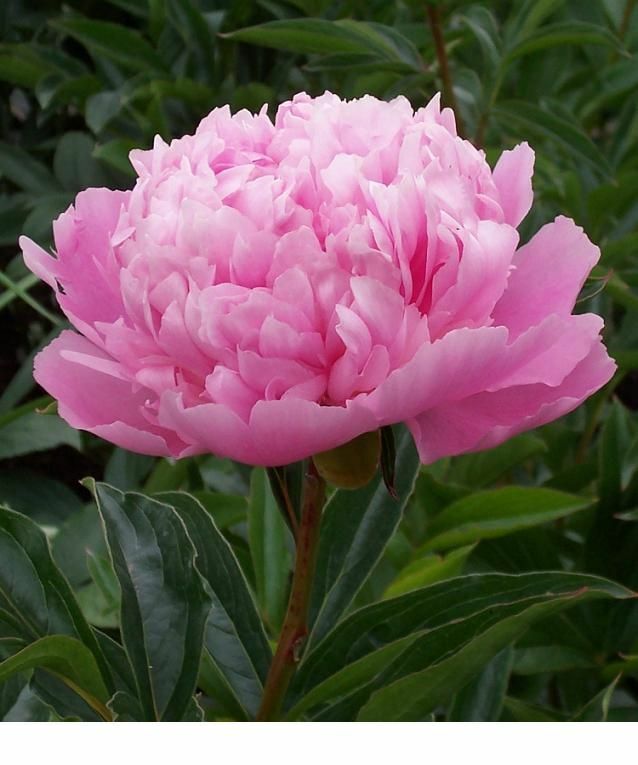 Peonies do not tolerate waterlogged soil but will do well in clay soil so long as they have good drainage. Start with bare root plants rather than containers grown plants. Pick plants with 3 to 5 eyes (buds) at the end of a long tap root. 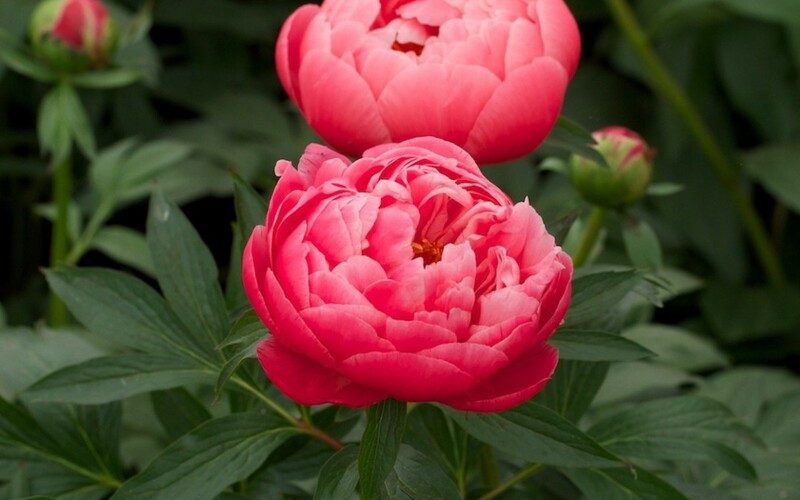 Peonies should be planted with the tips of the eyes 5cm below soil level. Make sure the roots are not exposed. 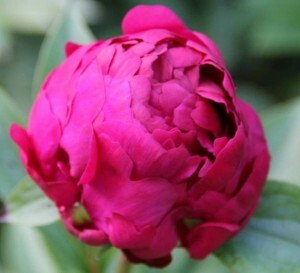 Peonies require a period of chill and this allows the cold to penetrate and initiate flower buds. If planted too deeply this will prohibit flower buds developing. 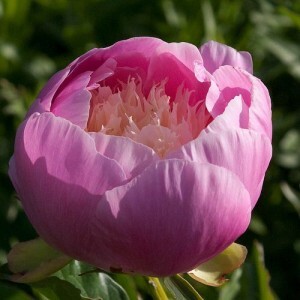 Peonies should be planted in a large hole. They take time to settle and will flower in their second year. 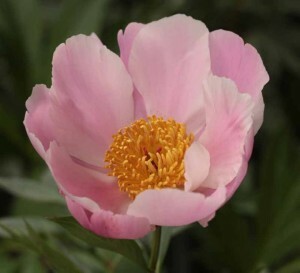 Feed peonies with pelleted seaweed extract in spring and summer. Peonies should be cut down to ground level in autumn, not after flowering. Young plants should have their flower buds thinned out so that they put their energy into growth. Peonies like open ground and if you choose to mulch, only apply a thin layer.